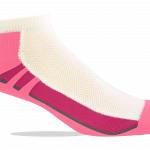 Perfect for golf, tennis, running, cycling, hiking, walking, workout, sports, exercise, fitness and daily wear. 90% Cotton, 7% Nylon, 3% Stretch Spandex. 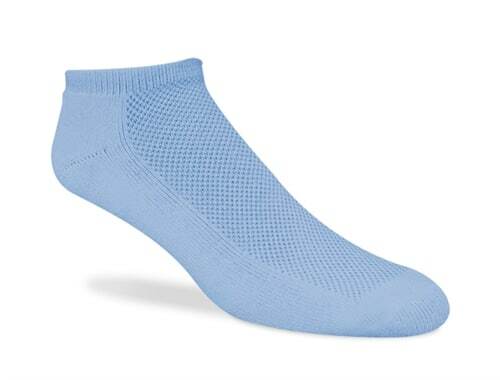 Cushioned, the original padded bottom Jox Sox add comfort to every step you take. 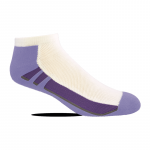 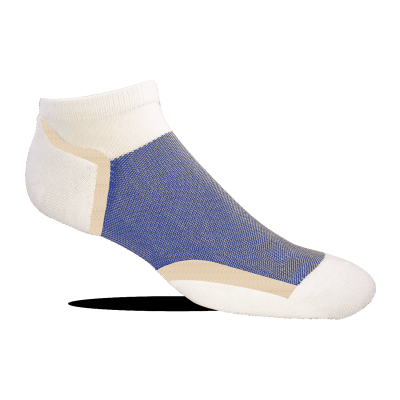 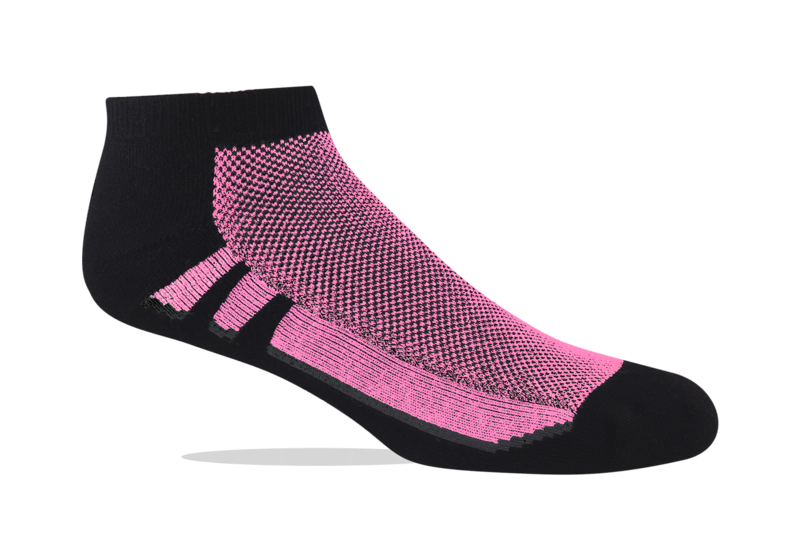 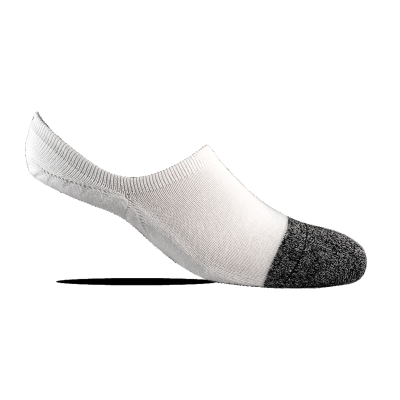 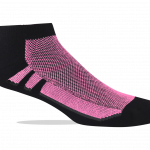 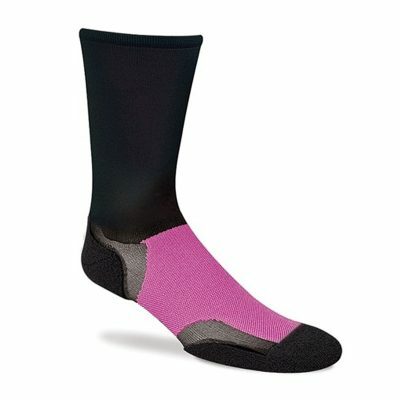 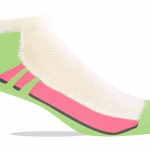 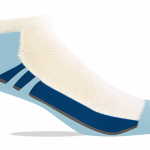 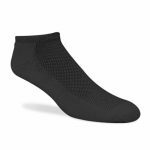 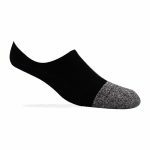 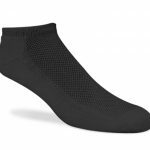 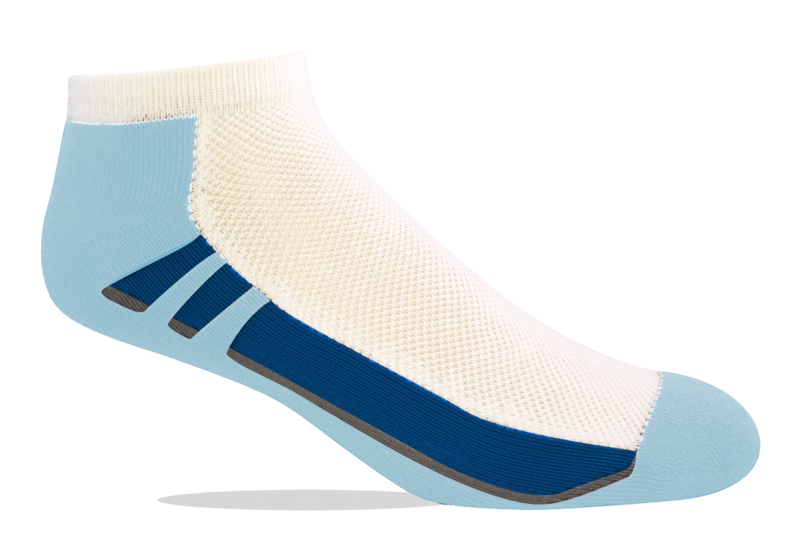 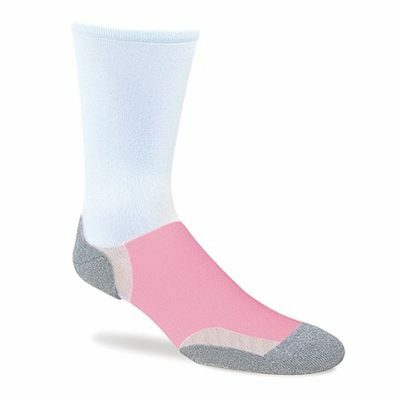 Originally designed for athletes whose feet take a pounding, they are perfect for anyone who wears socks. Padded only on the bottom, each step you take feels as if you are walking on a cloud, without adding bulk or changing your shoe size. 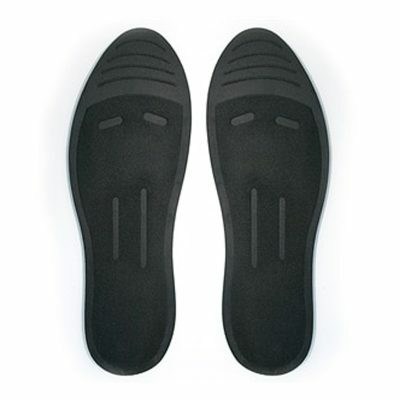 Technical features include AirFlow Technology which allows air to circulate to your feet keeping them cooler. 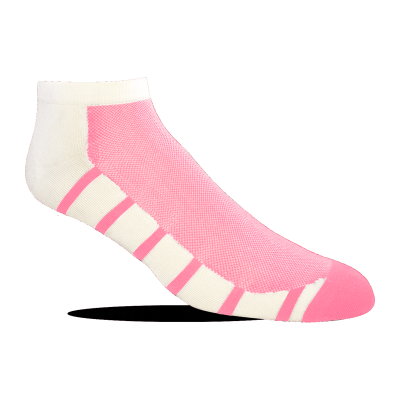 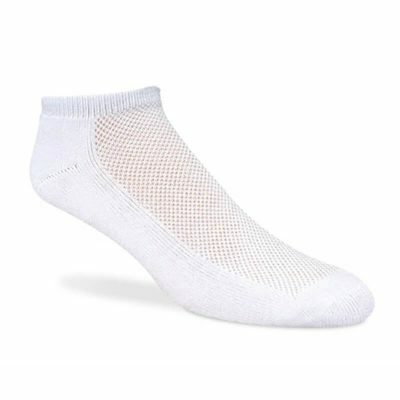 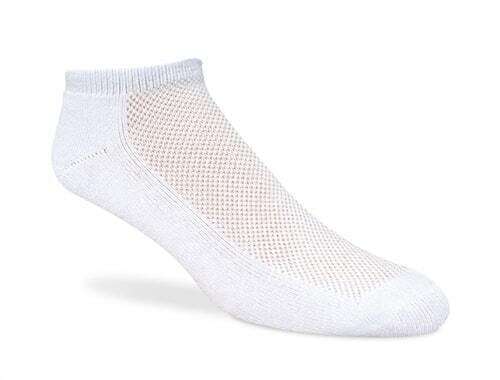 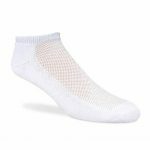 Advanced Fibers transfer moisture away from your feet, keeping them drier. 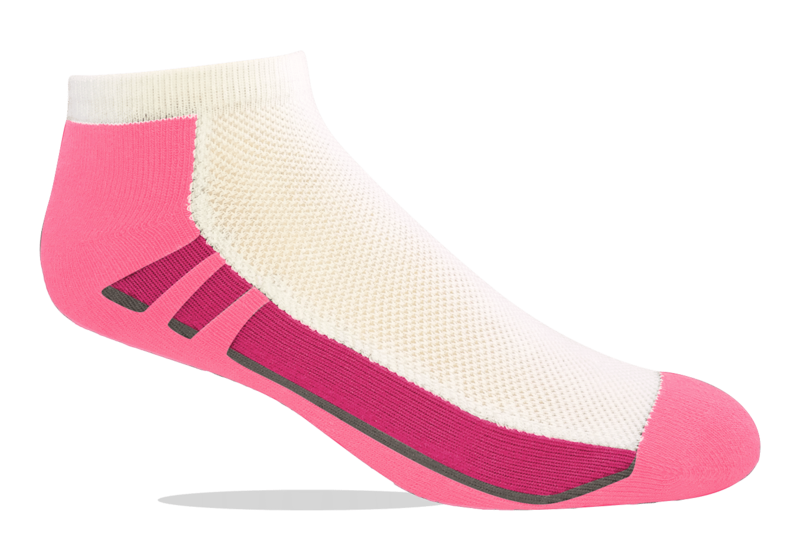 Padded Bottoms absorb shock and cushion your every step. Snug Fit adds support and promotes circulation. 90% Cotton, 7% Nylon, 3% Stretch Spandex.